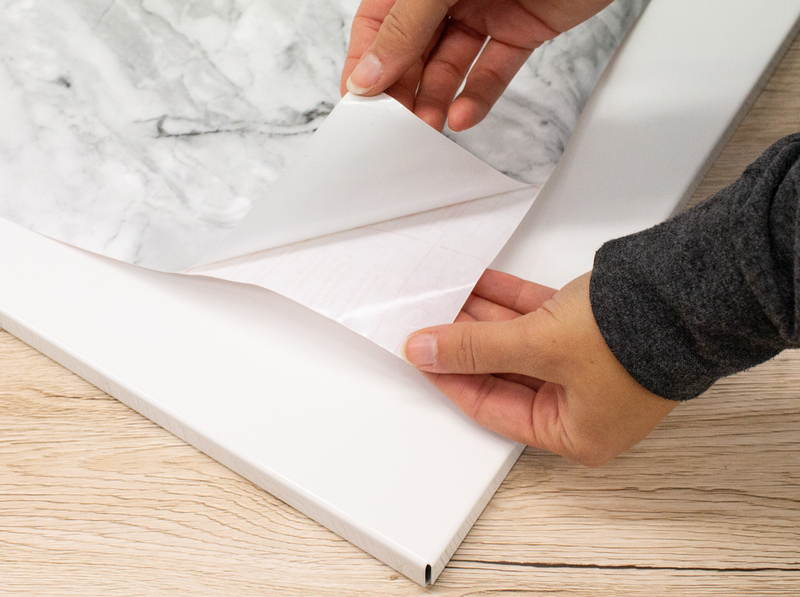 d-c-home | This DIY magnetic board means you’ll never miss another appointment. 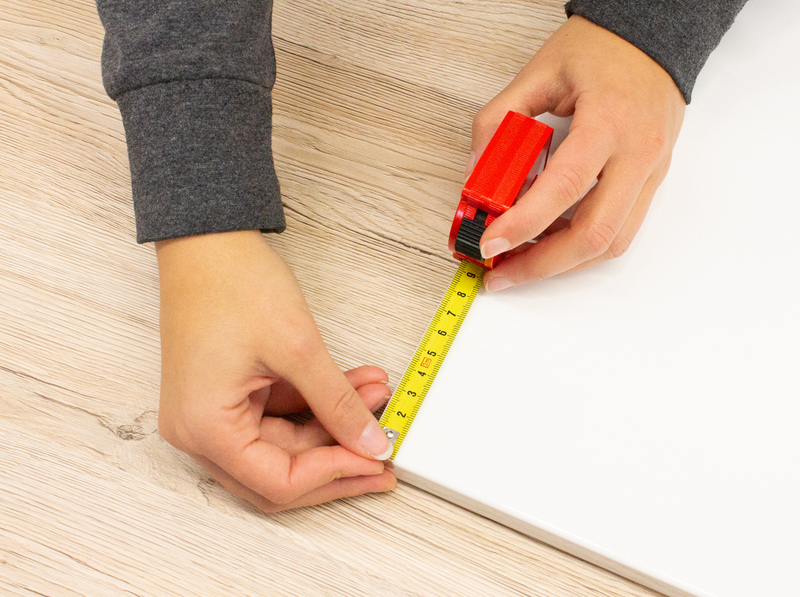 This DIY magnetic board means you’ll never miss another appointment. 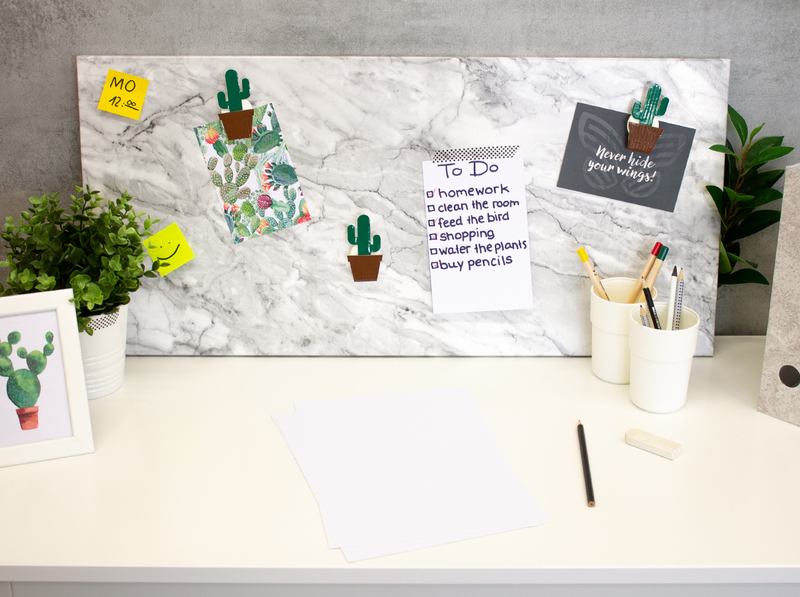 Keep your desk organized and lend your workplace a modern look with our new d-c-fix® Romeo film. The little cacti also add colorful accents. Measure the magnetic board on which you want to apply the film. 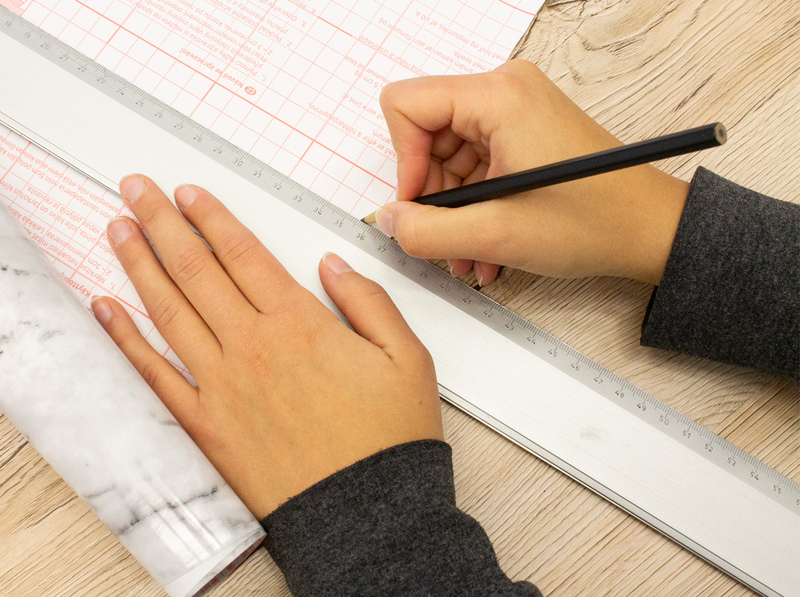 Make sure that you measure the front surface and the edges. 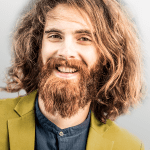 Draw the measurements on your film and cut the d-c-fix® Romeo decoration film. 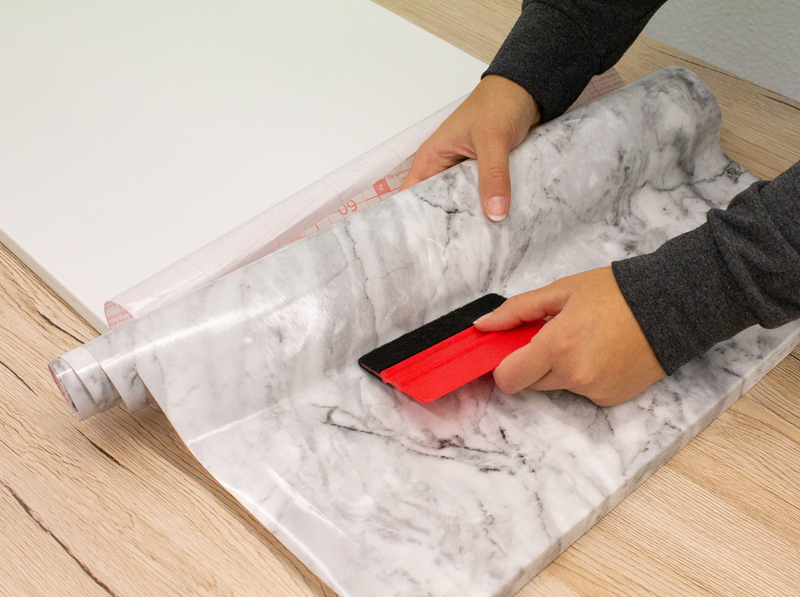 Peel off one quarter of the protective film from the back and start to stick it to the board. Make sure that you have some film left on the sides for the edges. Smooth out any excess air using the smoother. Now cut the corners of the board and stick them to the edges. 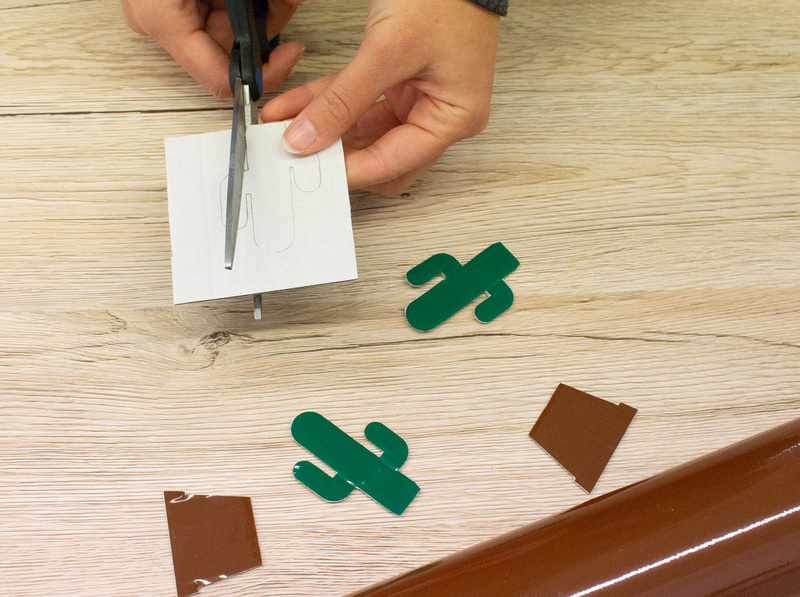 Attach a piece of the d-c-fix® Plain Matte Green film to a piece of construction cardboard and cut out small cacti. 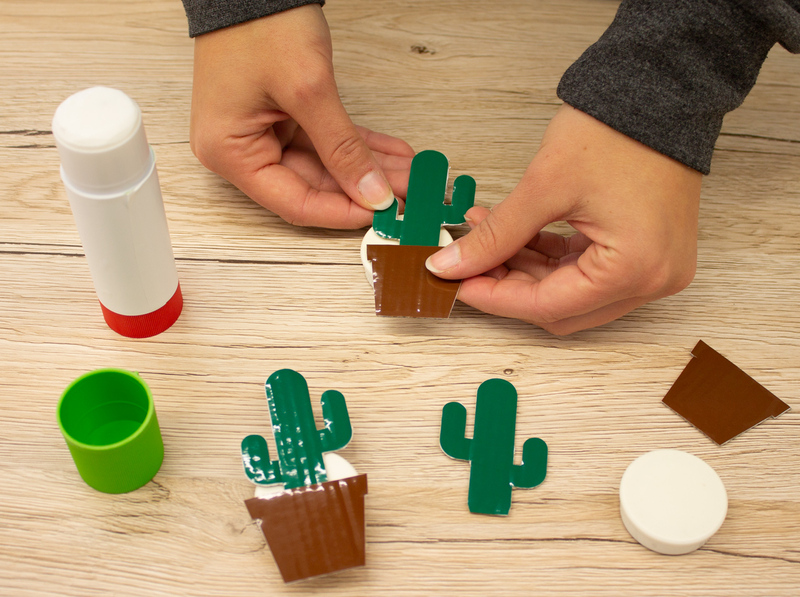 Glue the magnets onto the back of the cacti. Clean the magnetic board thoroughly beforehand so that the film adheres better.